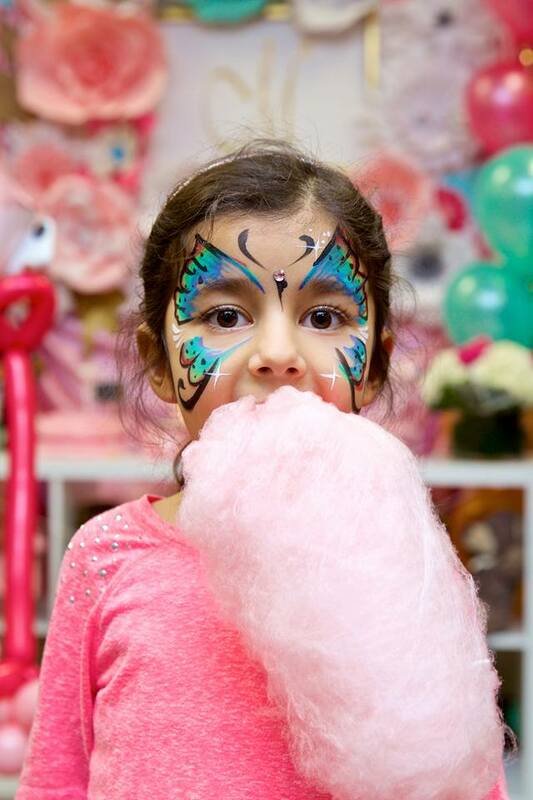 A one-stop shop to make any event incredible. 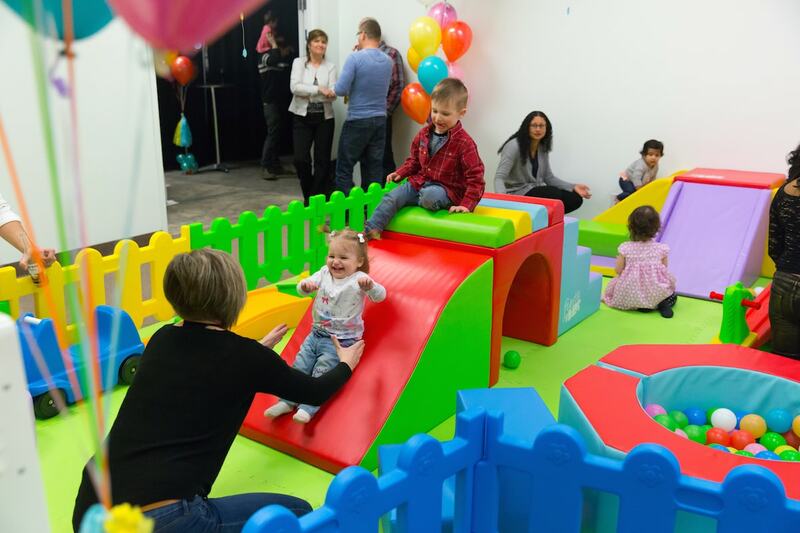 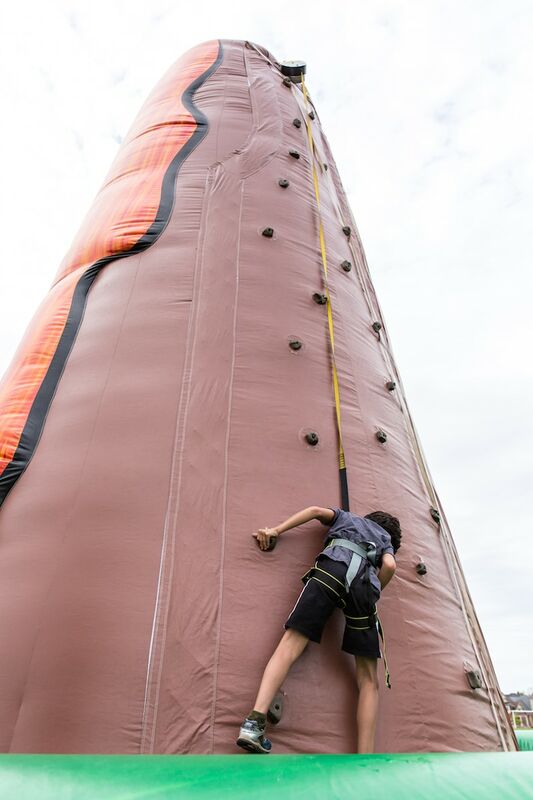 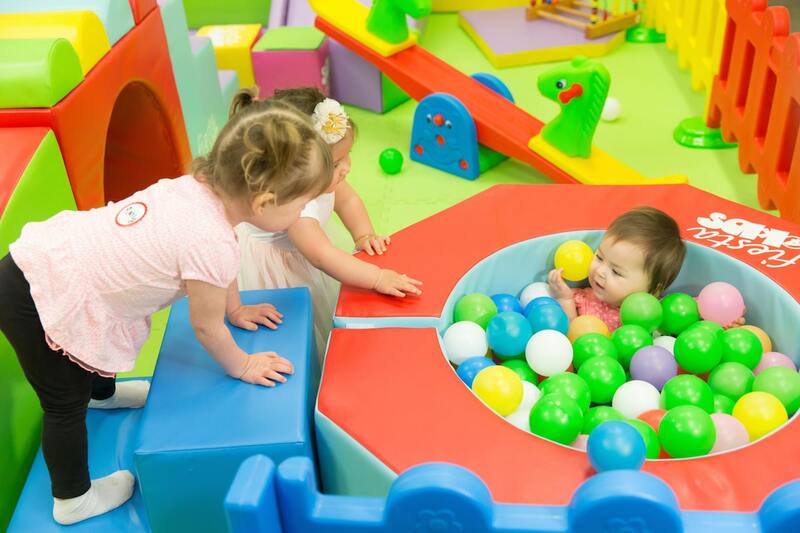 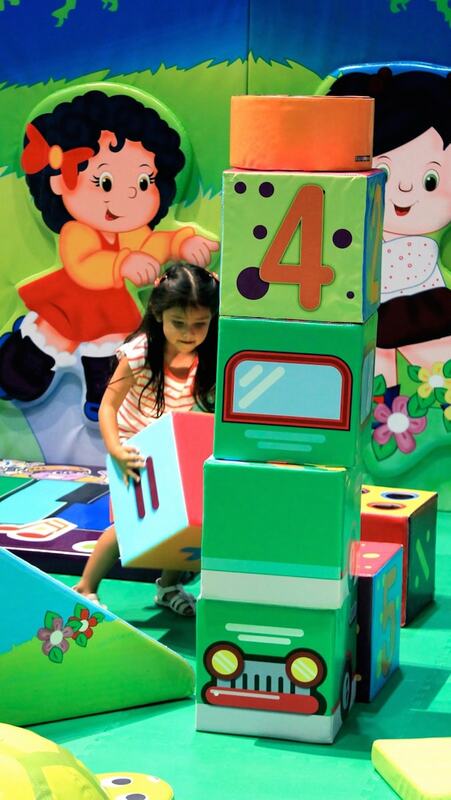 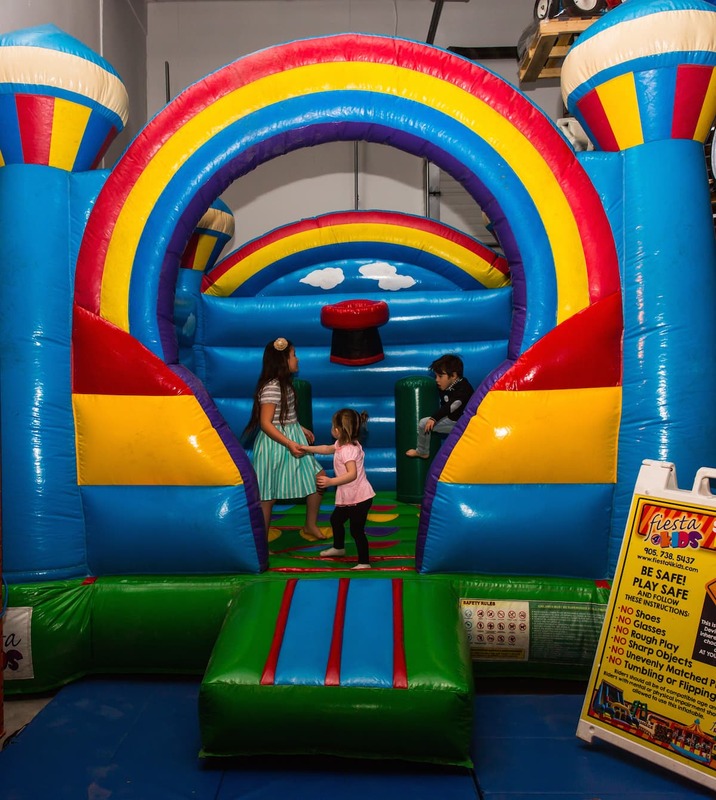 Large assortment of colorful inflatable bouncy castles, carnival games, fun food machines, inflatable sports games, decorations, water inflatable slides, party equipment, interactive photo booths, soft play for toddlers, electrical train, and sport games. 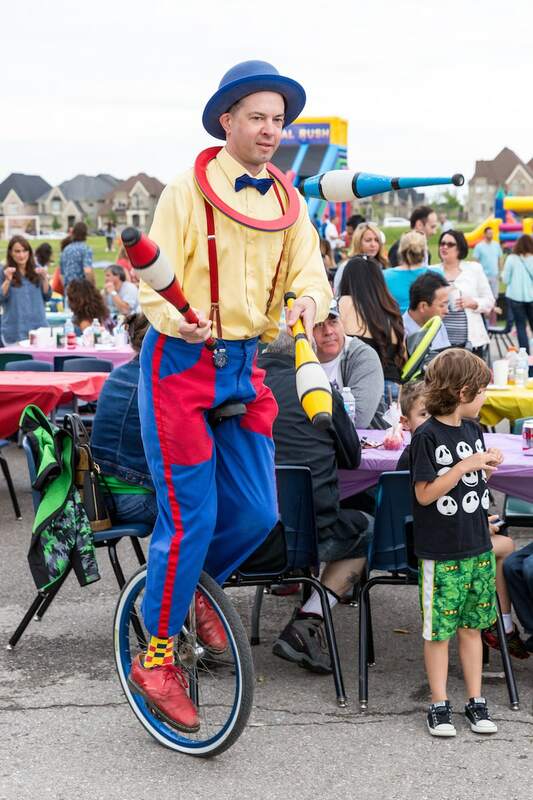 Book princesses, superheroes, mascots, magicians, face painters, stilt walkers, and other entertainers. 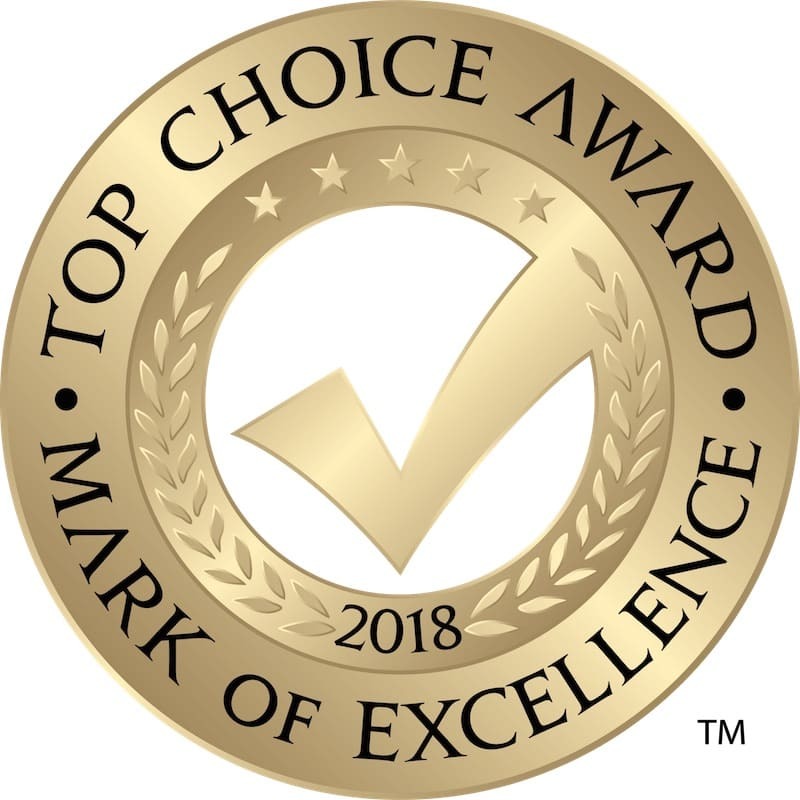 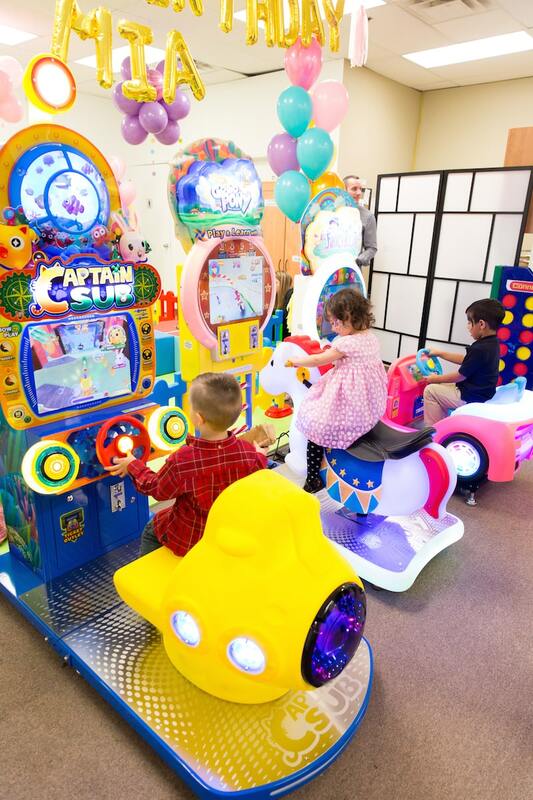 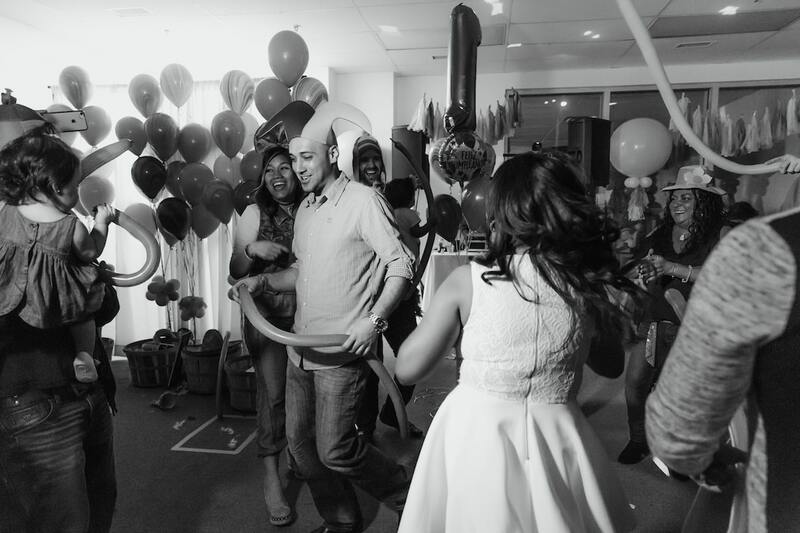 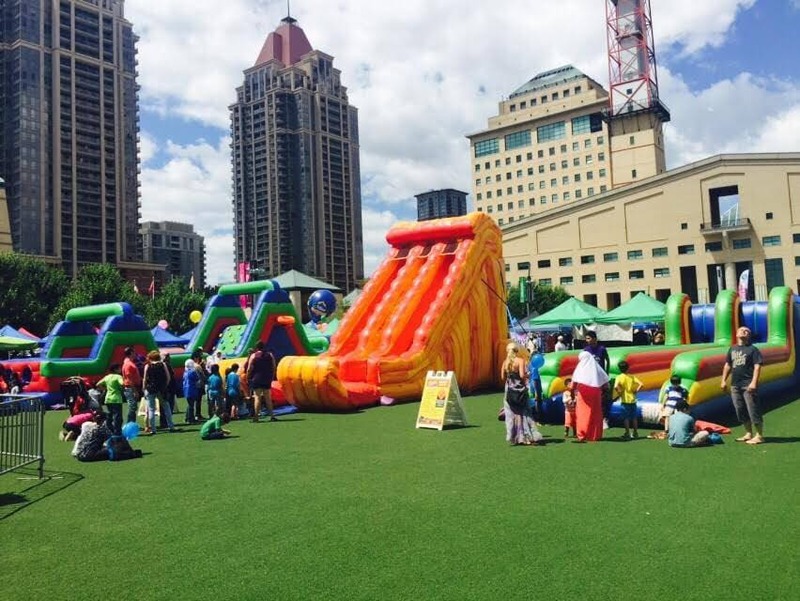 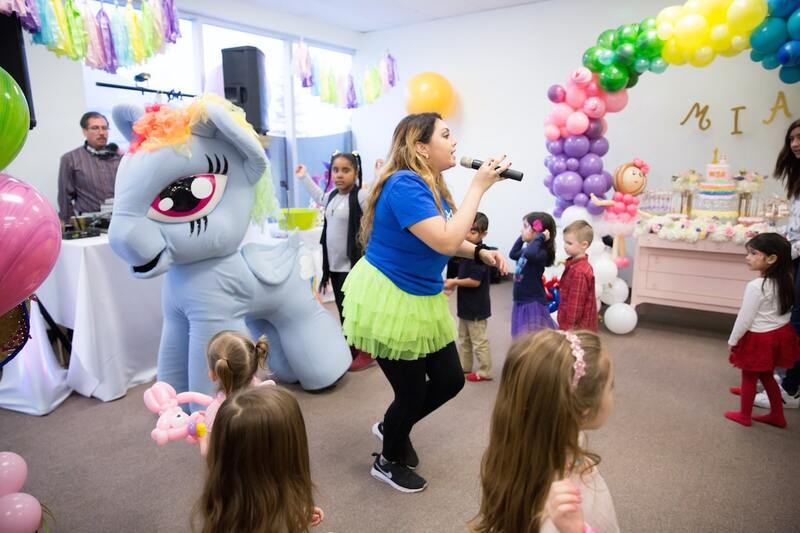 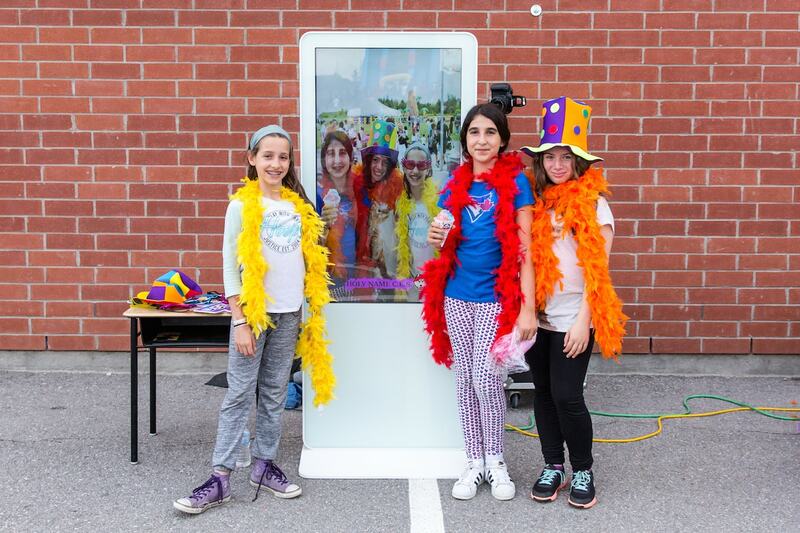 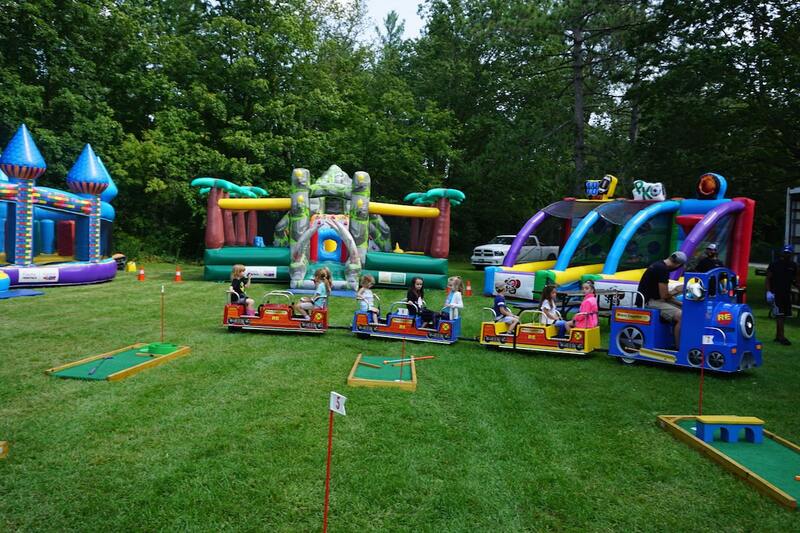 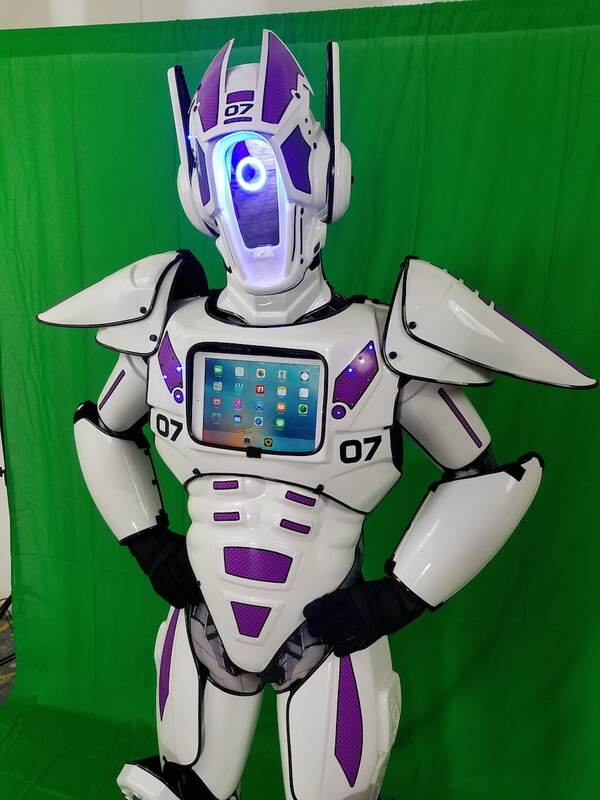 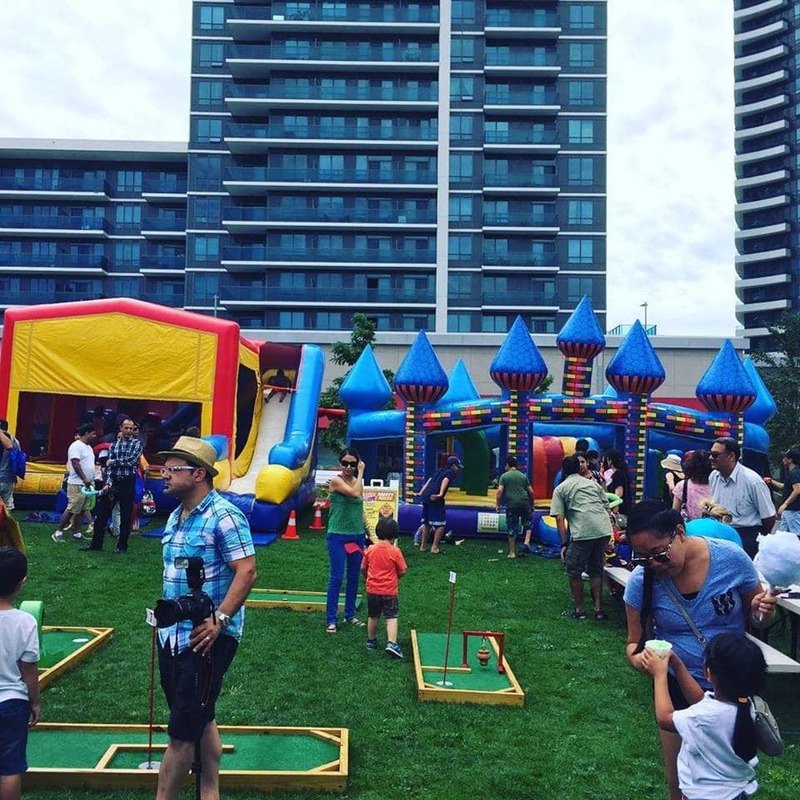 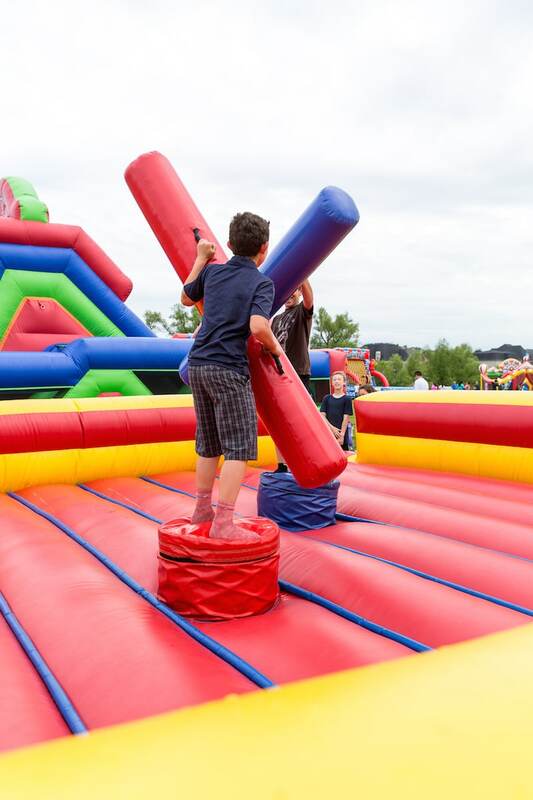 Whether it is a birthday party, bat or bar mitzvah, large-scale corporate event or school function or festival, Fiesta4Kids can supply you with everything from the basic party equipment rentals like tents, chairs, and barbecues to the elaborate show stoppers that will wow your guests, like professional DJ sound equipment, carnival games, and inflatables. 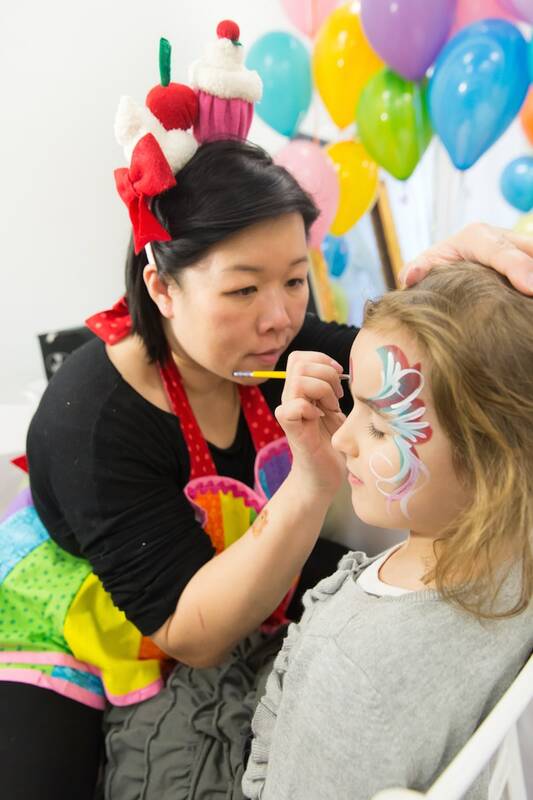 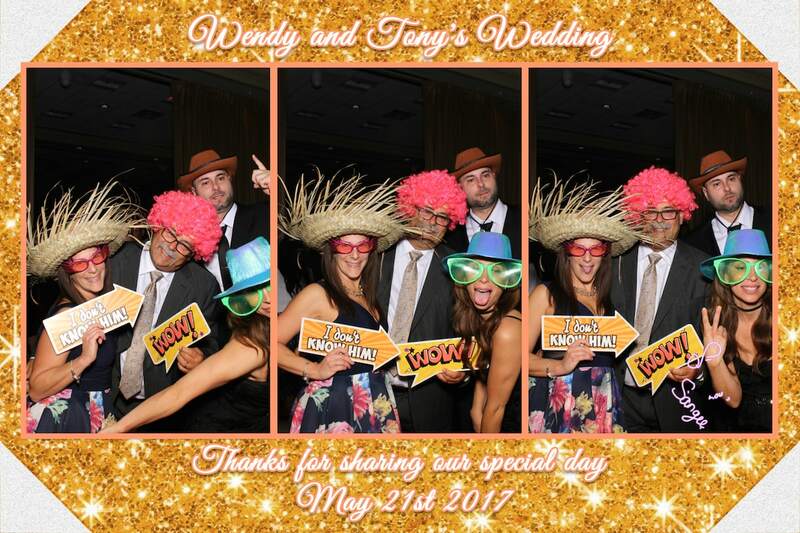 The knowledgeable staff can help you find exactly what your party needs. 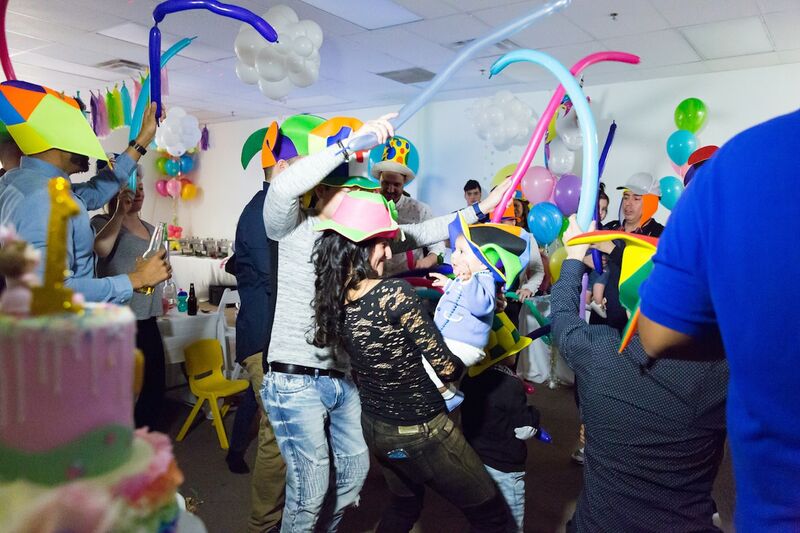 Rent equipment for delivery or stop by the Vaughan location to shop the party supplies store.